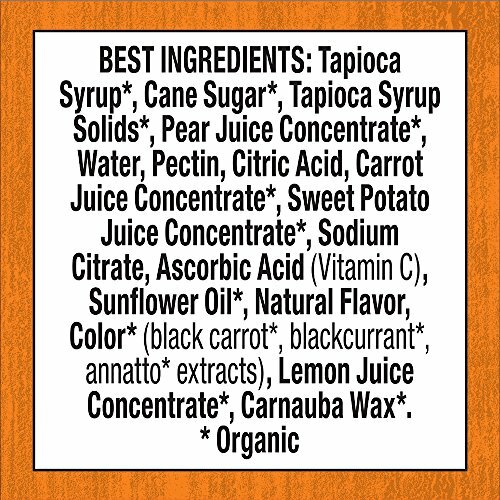 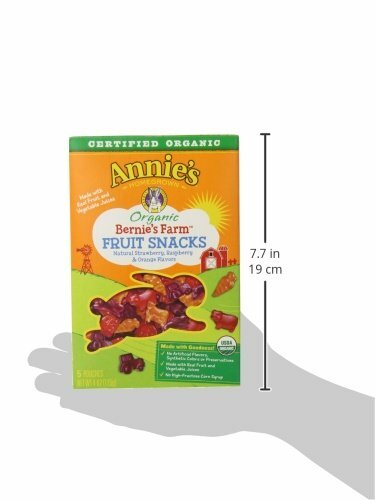 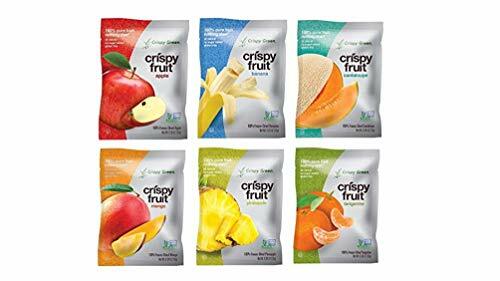 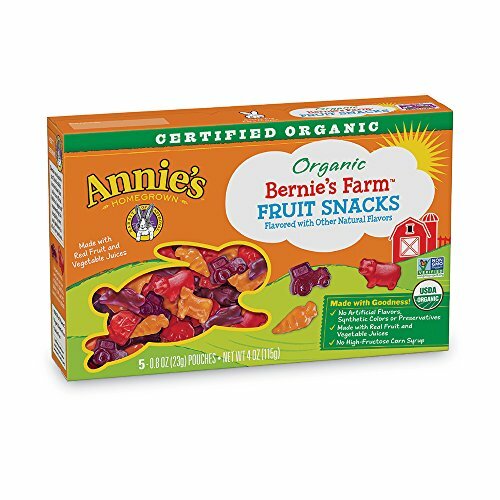 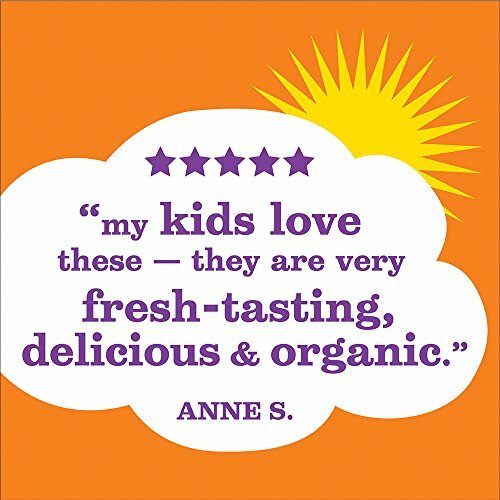 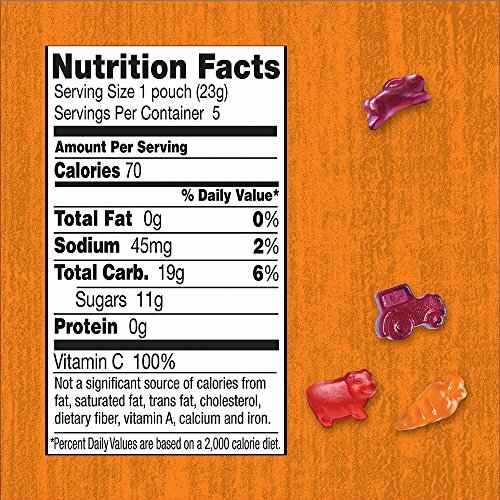 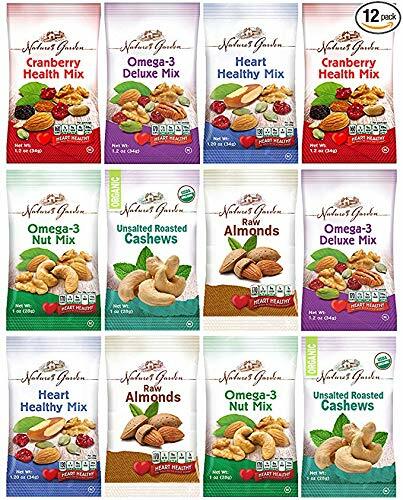 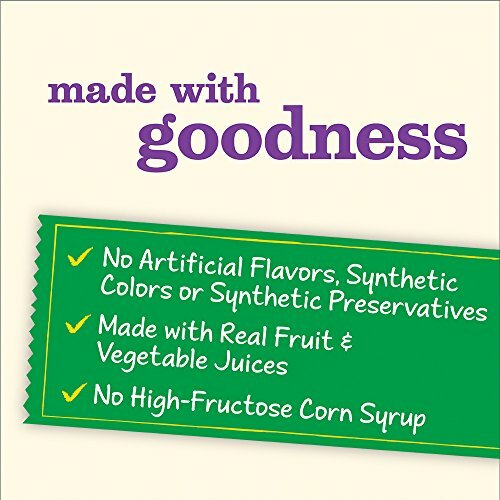 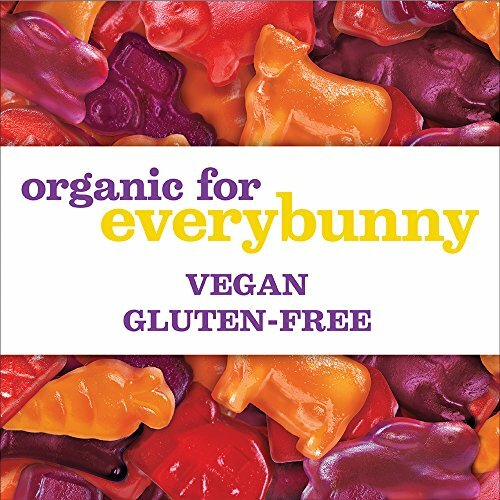 Annie’s now offers Organic Bunny fruit snacks in a convenient 12 count selection pack. 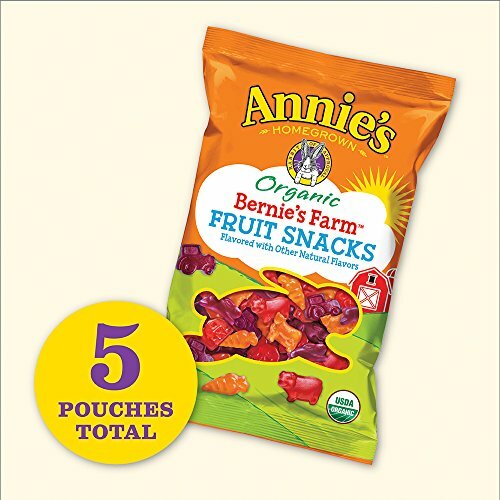 Each box includes six pouches of our two favorite flavors-berry patch and Summer Strawberry. 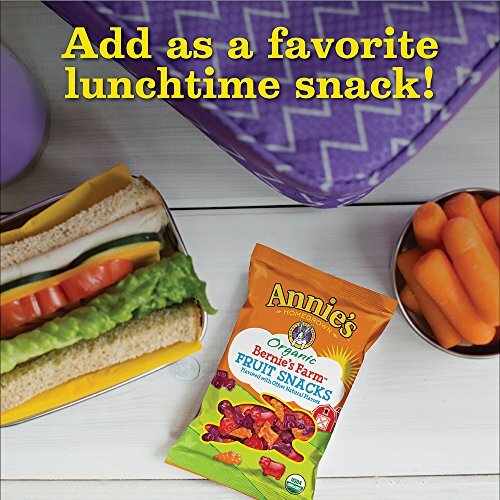 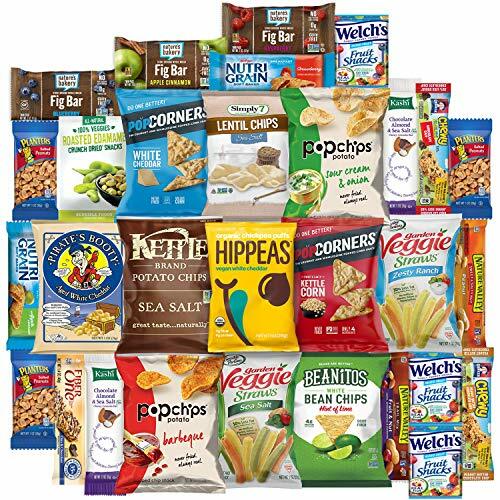 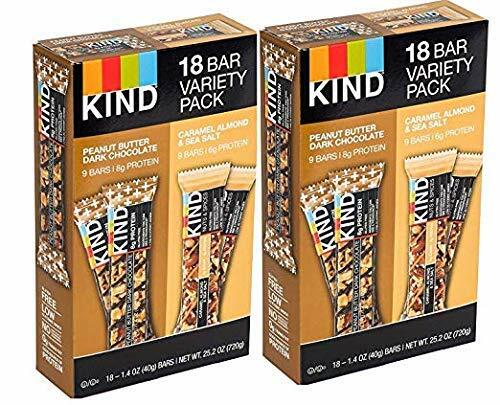 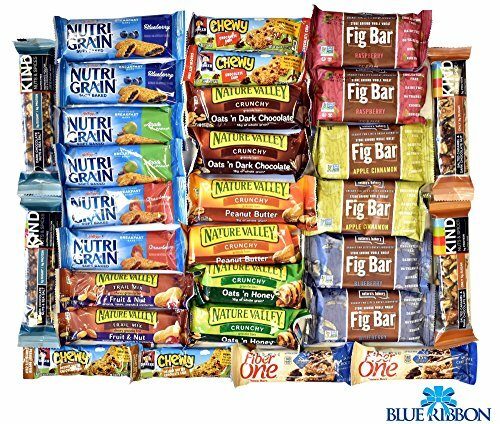 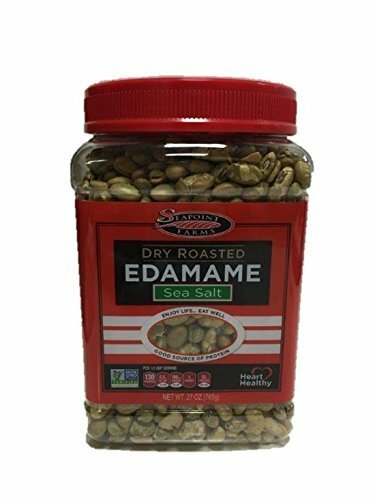 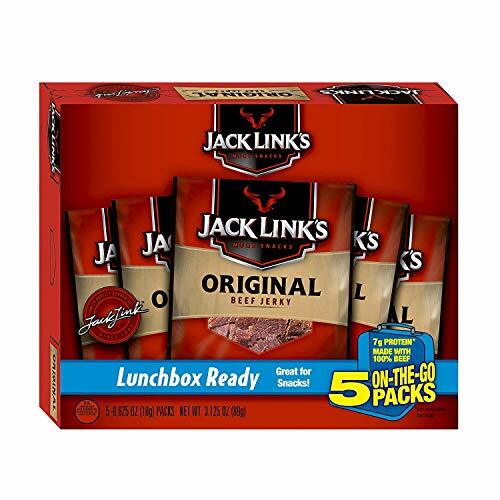 Easiest for lunches, backpacks, or after school snacks.